FINCADs award winning F3 enterprise analytics platform is an advanced solution providing industrial strength support for modeling, pricing, valuation, and risk management of portfolios in all asset classes. It offers the built-in functionality and ease-of-use of off-the-shelf software, combined with unlimited flexibility to customize to a firms specific trading strategy, workflow and reporting requirements. It also integrates seamlessly with existing systems and data sources. 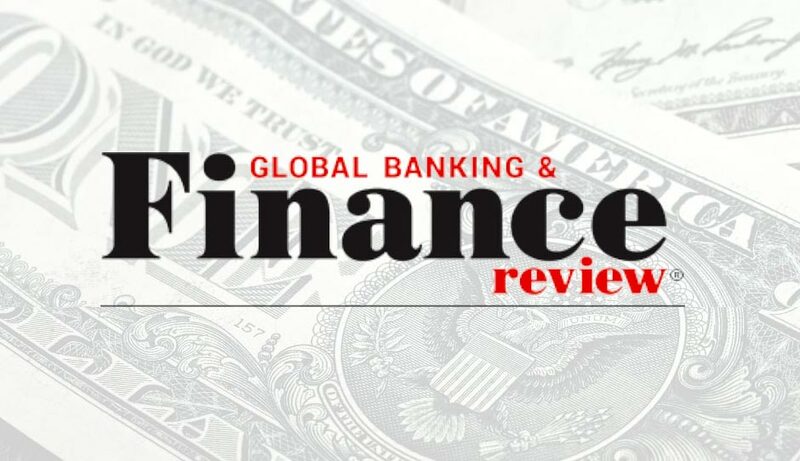 We realized the available solutions on the market could not offer the flexibility needed to cope with todays wide range of new regulations, risk management challenges and market changes like the impending phaseout of the Libor benchmark rate, said FINCAD president and CEO, Bob Park. So, we set out to create a future-proof platform that could enable asset managers, hedge funds, insurance companies, pension funds, banks and others to overcome these challenges. In fact, one reason why F3 is so ground-breaking is that it offers infinite flexibility for users to easily extend the solution with new models, methods or instrument coverage as needed, but within a controlled environment, he added. This builds on two years of strong sales growth as FINCAD is seeing growing demand across both the buy side and sell side for valuation and risk solutions that are transparent and flexible. I am pleased to say that over the past two years, our F3 bookings have doubled. These funds allow us to accelerate the execution of our strategic plan to grow our enterprise solutions business, while continuing to support the analytic needs and the success of our hundreds of existing clients, Bob remarked. This financing continues the successful relationships FINCAD has enjoyed over the past several years with both the leadership of Vistara Capital Partners and CIBCs Innovation Banking team and provides a significant injection of capital to finance the rapid growth of FINCADs enterprise business. I have had a relationship with FINCADs leadership team for almost a decade and during that time, have tracked the evolution of F3 enterprise technology from invention to its commercial maturity. FINCAD is the kind of globally successful company that Vistara is enthusiastic about supporting, said Randy Garg, Founder and Managing Partner of Vistara Capital Partners, who will also become an Observer on FINCADs Board of Directors. Joe Timlin, Managing Director at CIBC Innovation Banking, added, We are very proud of our longstanding relationship with FINCAD and are pleased to be able to continue to support the company in its next phase of growth. We look forward to working with the companys management team and board of directors to help FINCAD achieve its goals for the future. Headquartered in Vancouver, BC, Vistara Capital Partners provides highly flexible and tailored technology growth capital solutions for companies across North America. Founded, managed, and funded by seasoned technology finance and operating executives, Vistara (Sanskrit for expansion) is focused on enabling the growth and expansion of its portfolio companies. Additional information is available at www.vistaracapital.com.